“Our case was already very complicated before we met with Laura. We were to the point of no longer trusting anyone to get this application completed properly. But in record time, Laura finally got our residency cards ending a seven-year nightmare! When it came time for renewal, as can sometimes happen, things got complicated again due to demands by Immigration. Once again, Laura straightened things out with her expert negotiating skills and professional manner. I consider Laura a friend and protector. I would never allow anyone else near our dealings with Immigration as we still have two more renewals to go.” Helen Rivers-Moore in Perez Zeledon. “Being nervous about preparing my process from New York, I vetted Laura very carefully. I was even warned by friends familiar with the process that she was being too optimistic about things. Laura’s response? “Just watch me.” She was amazing. Our registration went smooth as silk. She even got our marriage certificate properly registered after the lawyer who got us married here in CR dropped the ball. My cautious friends are astounded. We just love her!” Timothy & Maria Lafferty in New York/Puerto Cortez. Political Detoxification. 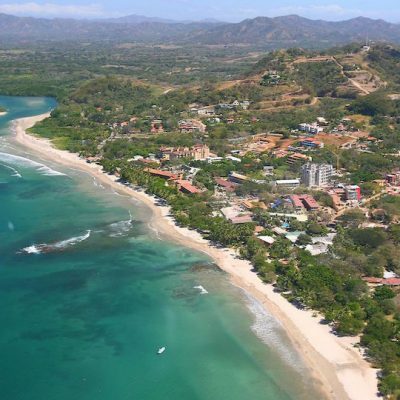 Escape to Costa Rica where you can live in peace! As a Costa Rican and a Canadian with many American friends and immediate family living there of both political stripes, I feel compelled to try to redirect focus to a more neutral state of mind. Getting Your Residency in Costa Rica. Tips on how to get more Yes’s and less No’s! When you want service from the above-mentioned sources, always wear appropriately colored socks, lace up shoes and a collared shirt with sleeves. In other words, age-appropriate, smart, multi-tasking separates. Best to stay away from bold patterns. 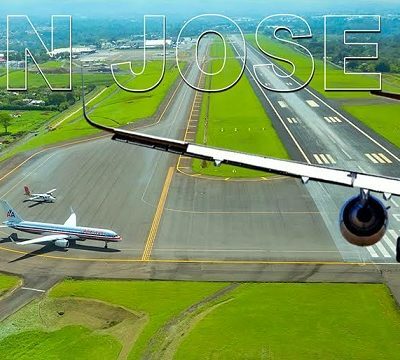 Getting Your Residency in Costa Rica. Attorneys Versus Our Recommended Immigration Consultant! But there are so many lawyers on the periphery who, while not necessarily intending to do harm, are downright delusional about the imagined prestige and power of that law degree. 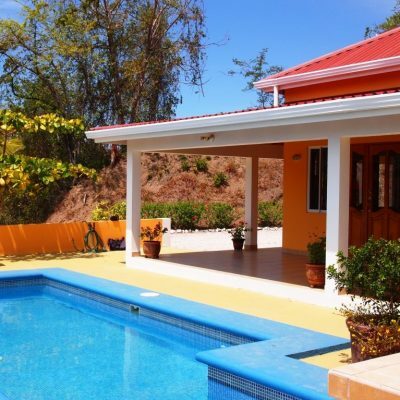 Building Your Own Home in Puriscal Video – Happy Altos De Antigua customer video with Rheal from Canada. Legal Employment. Yes… certain conditions must be met under specific categories. A bit more work, but legal residency for certain business owners will definitely provide opportunities. This includes diminished tax exposure from both the IRS and Hacienda in Costa Rica. (No capital gains tax here.) Zero exposure from Revenue Canada. 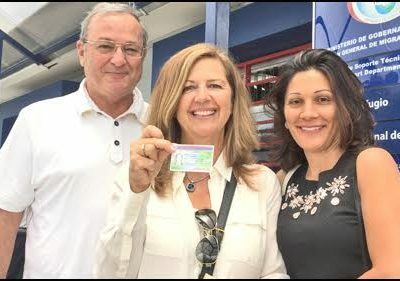 5 Reasons Why Laura Gutierrez Will Get Your Costa Rica Residency Approved Quicker And More Efficiently Than Any Attorney!